Raleigh Plastic Surgery Center offers wide variety of skin resurfacing laser procedures, injectables, fillers, skin care treatments and exceptional prescription strength products to Raleigh, Durham, Chapel Hill, Cary, Apex, Wake Forest, Central and North Carolina. Many factors contribute to a toll on your skin’s health and appearance. Whether caused by exposure to the sun, environmental pollutants, genetics, normal aging, or stress, skin damage can be effectively treated at the Raleigh Plastic Surgery Center. Our non-invasive medical treatments will help you achieve natural-looking, long-lasting results, while saving you time and money. We provide a full spectrum of advanced non-surgical procedures, such as Botox and fillers, to help you accomplish your aesthetic goals. 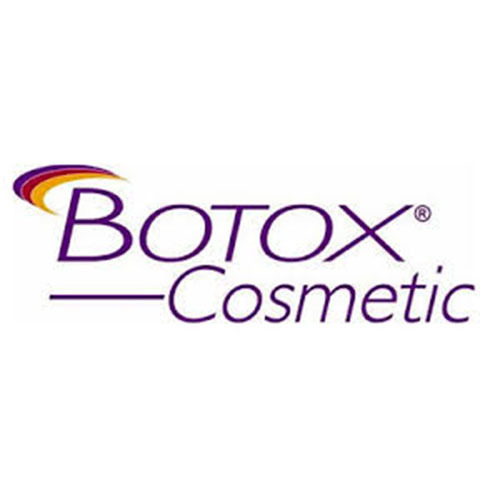 And, at Raleigh Plastic Surgery Center all fillers and injections are administered by our board certified surgeons, Dr. Rhett High and Dr. W. Glenn Lyle.